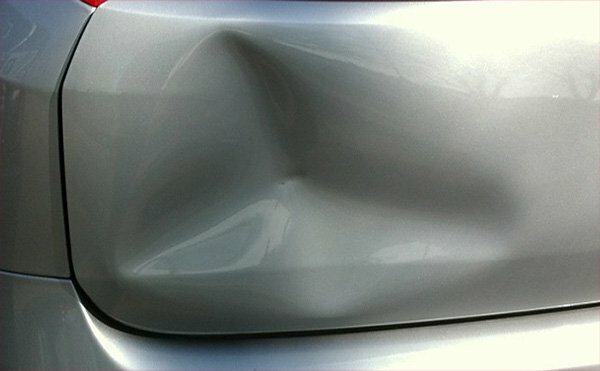 The Smart Repair Manchester name means hassle-free accident damage repair and affordable quality repair guarantee. 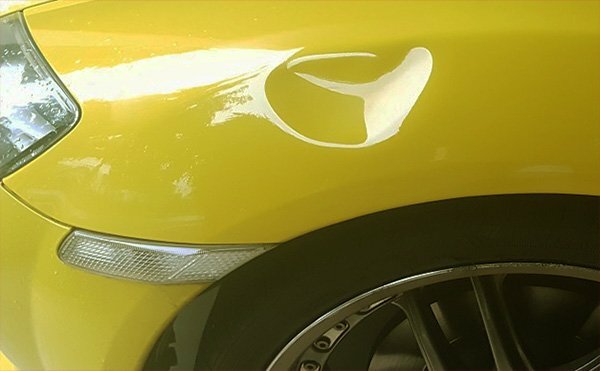 To request an estimate and to receive the best price, call us, fill out the form on the right, or connect with us via WhatsApp. 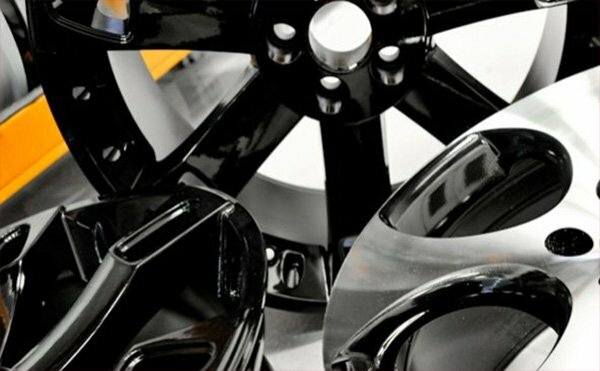 With so many years of experience in car body and alloy wheel repairs, we are the highly recommended Smart Repairer in Manchester. 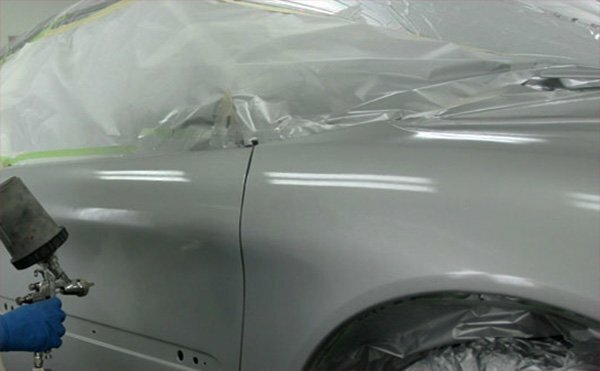 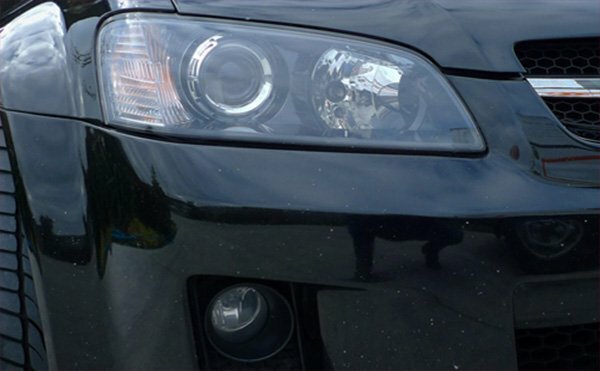 Offering the highest standard of repair work carried out, we guarantee all our work and what’s more, we’re cheaper than your traditional Bodyshop! 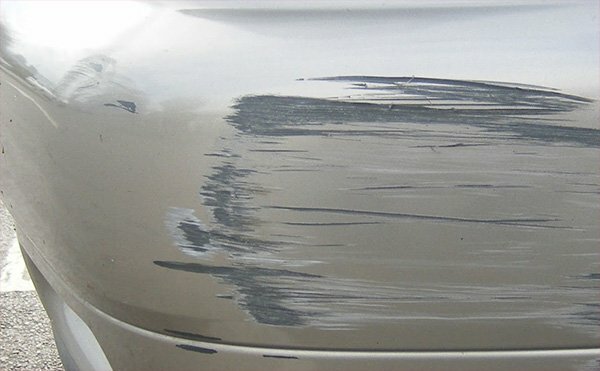 WHY CHOOSE SMART REPAIR MANCHESTER?